Ray is a Ruby on Rails developer. In a previous life he was a spreadsheet monkey in Finance and Digital Marketing until he discovered programming. 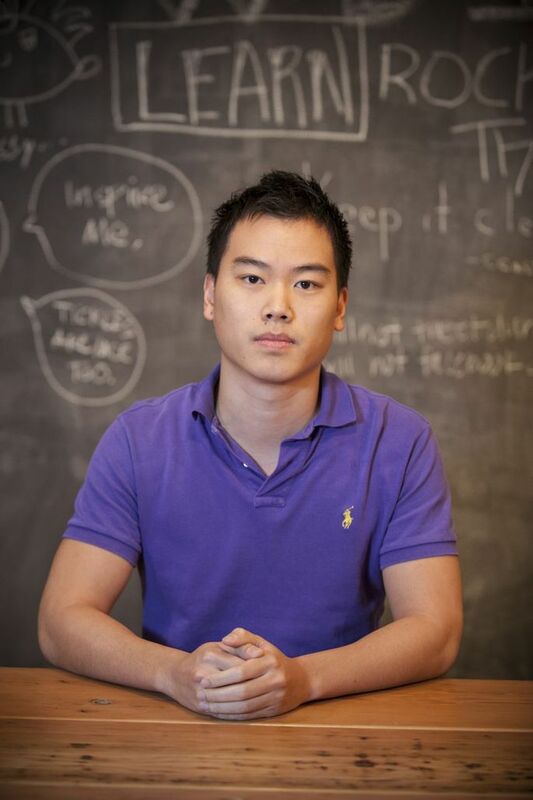 Originally from Hong Kong, he now lives in New York City where he codes 8 days a week. 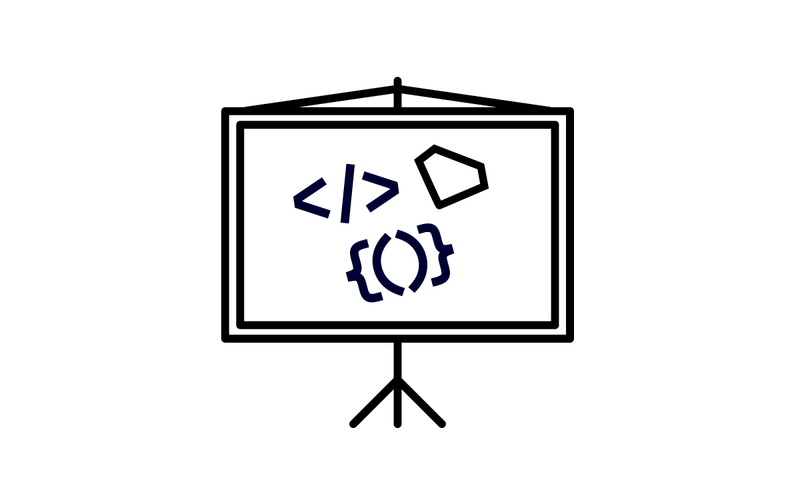 Come prepared with your questions about our upcoming Web Development Immersive program - the instructor, TAs, alumni, and staff will be on hand to answer them all.